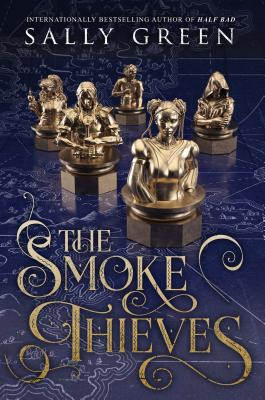 If you love YA as much as I do, you simply must read “The Smoke Thieves,” by Sally Green. This is Game of Thrones meets Harry Potter. At over 500 pages, it will surely keep you occupied and entertained, even if your flight is delayed. 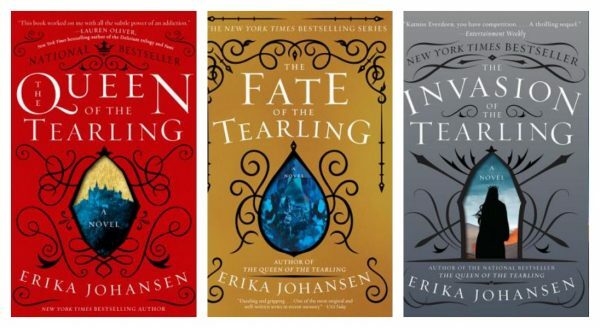 If you are looking for a new series this summer, look no further than “The Queen of the Tearling” trilogy by Erika Johansen. This is a fantasy series of epic proportions featuring a head-strong heroine, breathtaking adventure, sorcery, political intrigue, and suspense. You will be left guessing whether this is a story set in the distant past or a reflection of our future. With three books, all in paperback, this series won’t weigh down your bag, but it will keep you entertained for your entire trip! 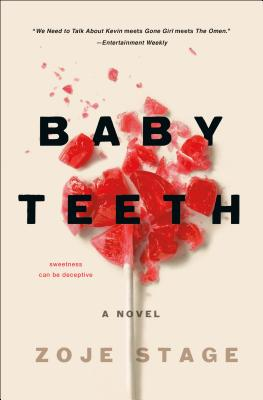 If you like to sink your teeth into scary, psychological thrillers, then you must read “Baby Teeth,” by Zoje Stage. The little girl in this family truly gives Regan MacNeil of “The Exorcist” a run for her money. 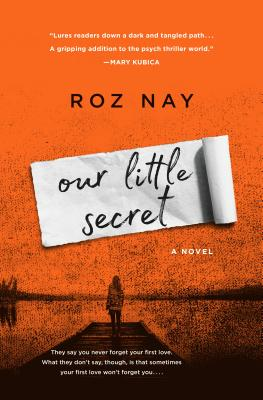 “Our Little Secret,” by Roz Nay. A wife is missing and a love triangle gone bad could be why. 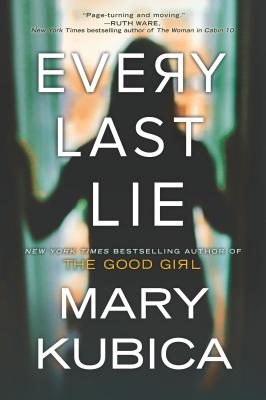 “Every Last Lie,” by Mary Kubica. Clara’s husband is killed in a car accident, but her daughter survives. Was it really an accident? 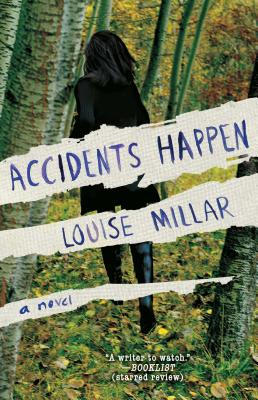 “Accidents Happen,” by Louise Millar. Is Kate an anxious, neurotic, compulsive mother…or are people really out to get her? Bad luck or is something more insidious at play? 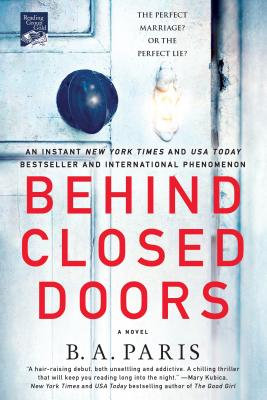 “Behind Closed Doors,” by B.A. Paris. I read this book in one sitting! Jack and Grace appear to be the perfect couple, but once you find out what goes on behind closed doors, you will likely change your mind about them. 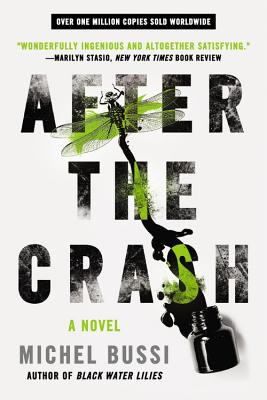 “After the Crash,” by Michel Bussi. An infant is thrown from a plane after a crash and is the only survivor. Two families will battle over her future. As she grows up, she begins to question who she really is and how that knowledge will change her fate. 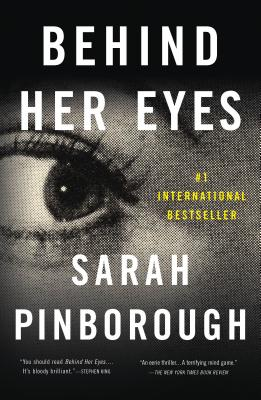 “Behind Her Eyes,” by Sarah Pinborough. A story of obsession, madness, and malice. With a twist you won’t see coming a mile away. 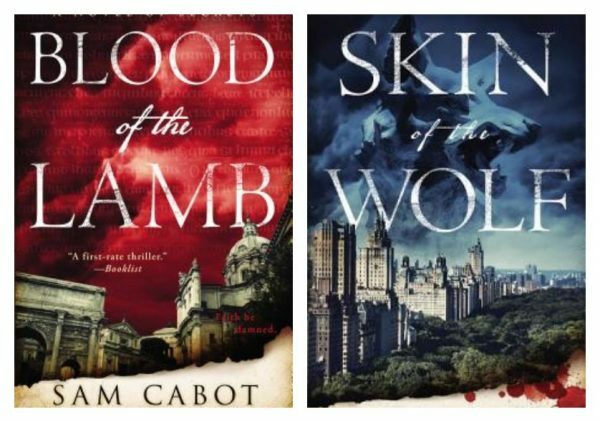 For anyone who enjoyed Dan Brown’s “Da Vinci Code” novels, you simply must read “Blood of the Lamb,” by Sam Cabot. This novel is full of historical and biblical references and is an edge-of-your-seat mystery. This one gives all new meaning to the phrase, “keeping the faith.” You should pick up the sequel as well, “Skin of the Wolf” which has a Native American historical tie-in. Fascinating reading! If it’s satire you enjoy, then you need a copy of “Beauty Queens,” by Libba Bray. 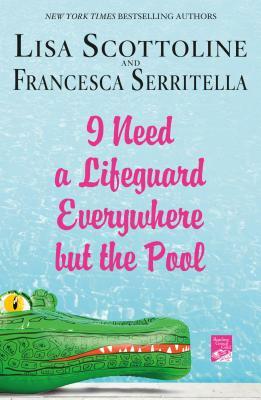 This novel is technically YA, but adults will enjoy it as well. 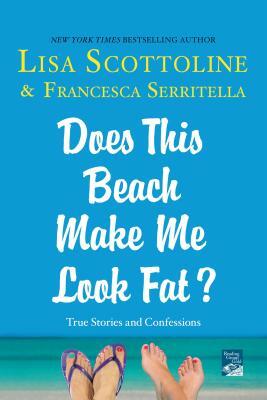 It is a hysterical, tongue-in-cheek look at the world of beauty pageants and reality TV. Think Miss America meets Survivor. There. I made you laugh. Safe travels, everyone. May the lines be short, your waiting time reasonable, and the flights smooth and uneventful!